Our music cruises run Sunday’s twice a month from October – May/June. Indulge your senses. Eat’ Drink’ Dance’ and be entertained in style aboard the Gunnamatta. A fun afternoon of great music and delicious food. 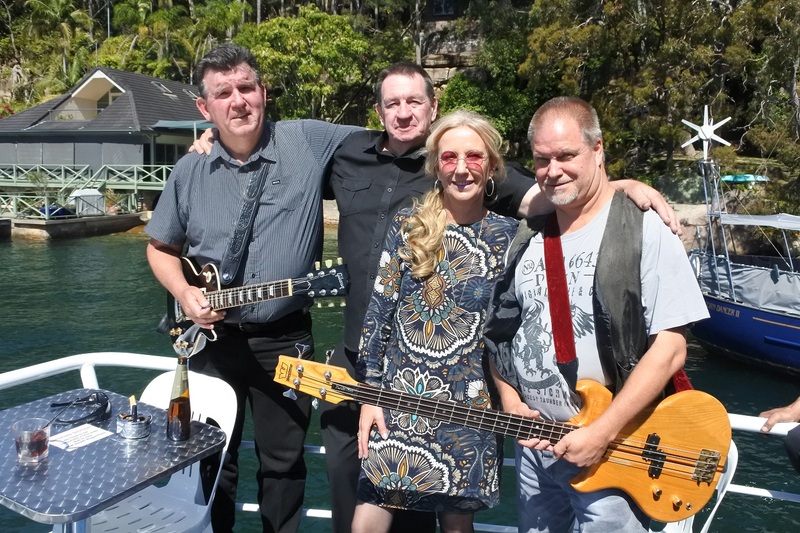 2 great bands includeÂ The Sweetest Goodbye – 70s, 80s and 90s music or The Bonnevillians – Rockabilly music. TSMV Gunnamatta is fully licensed and has a well stocked bar (cash only), prices below. The all inclusive cost of the 4 hour Live Music Cruise is only $50 per person. The cancellation policy for this cruise is as follows: Cancellations notified 7 days prior to cruise full refund is given Cancellations notified 3-6 days prior to cruise half refund is given Cancellations notified less than 48 hours prior to cruise no refund is given.